The Reasons Behind Moderate Use Of Steroids In Old School Bodybuilders. Some Motives Really Surprise You. 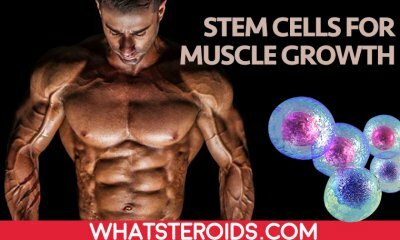 Nowadays most of those who take steroids to increase muscle mass are quite easy to spot due to the unnatural look and sign of side effects on their body like acne. The very first question that comes to my mind is why old bodybuilders look very well and continue to inspire new generations while our contemporaries fail on this chapter. What old bodybuilders knew and we miss and how is possible that “less is more” principle worked great for them. 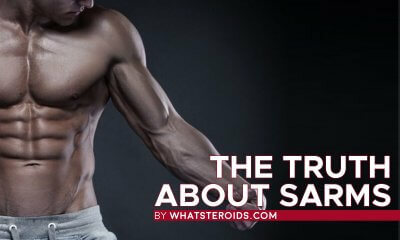 I’ve searched for other opinions to understand the reasons behind this and come with a list of very good to know facts that explain why back in day use of steroids was safer and delivered just high-quality results. 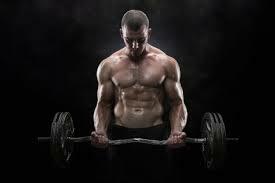 Genetics play a huge role in building muscle successfully. Back in days, the number of pro bodybuilders was quite limited compared to what we have nowadays when even the less dotted individual aspire to become a professional bodybuilder. Some of them do it, but with high damage to their health. Typically, old school bodybuilders were mesomorphs, being characterized by easiness in gaining muscle mass and having a lean body all the time (below 6% fat). In case of these guys, the low amounts of steroids did wonders and just elevate the potential they already had. No need to mention side effects when minimal doses were used. They had a clean-look, being esthetic and powerful. 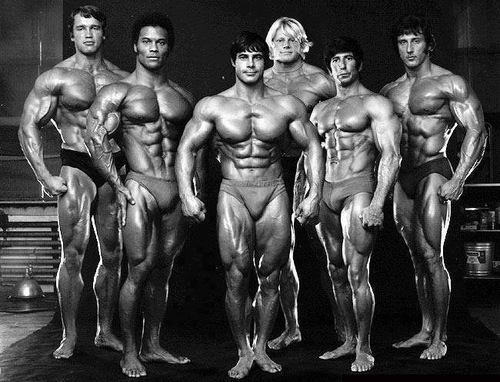 The golden age of bodybuilding was a lot about genetics, diet, and training, rather than steroid use. Back in days, bodybuilders eat like crazy, following an exercises program meant to support it and bring out best of it. Anabolics played a secondary role, while nutrition was indeed important. 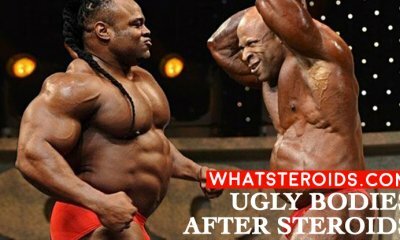 A good lesson to learn for most of monsters bodybuilders of our days who refuse to see the bad impact steroids have on their health and blindly continue their usage. 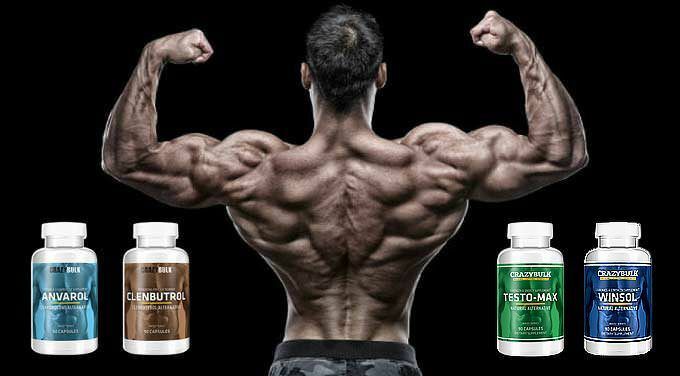 The wide range of options to buy steroids from is an advantage of our days, while dozens of years back bodybuilders faced big challenges in finding a steroid dealer. Usually, there was an individual who came to the gym once in a while and offered steroids for sale. Bodybuilders confessed that dealers sell the all stock, there being still people left with no roids. The high demand was not even far supplied so that the number of those who took steroid was pretty low. Steroids were not only difficult to find but had exorbitant prices. Not everyone can afford them, as it happens nowadays. To run a steroid cycle back in days meant to throw away a lot of money - a caprice which only some of the people could admit. 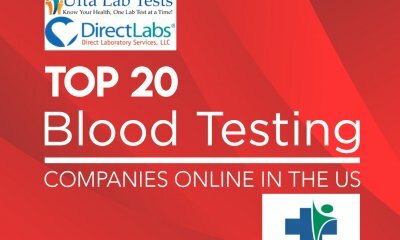 At present, just have the money, access the internet and type steroids for sale and dozens of online steroid stores will propose a wide range of steroids at decent prices. It comes to such simplicity, that our predecessor would definitely envy us for this. Performance enhancer drugs used today by us are far lower quality than roids taken by old-school bodybuilders. If there were a strong feature of steroids back in the day, then it would their very good quality. 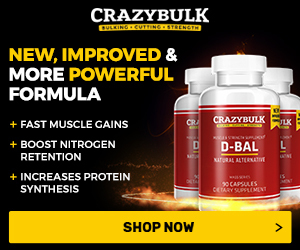 Due to this gains in muscle mass were durable, no water retention or blandness, gyno or other side effects so common nowadays among bodybuilders. Everything came from a pharmacy, so the good quality of drugs was ensured. Quite opposite to what we have today, when steroids are illegal and individuals have to buy them from the black market. It means no control over the production process, very often drugs being contaminated, underdosed or in worst cases, contains totally other substance than the one specified on the label. Legal steroids available pharmacies require a medical prescription to be bought and are mild in anction anabolic steroids. The really strong steroids are underground, but every time you decide to order the you take some risks that you have to be aware of. A common trend among steroid users is to continue to take as even when the cycle is over - a technique known as bridging between cycles. It helps to keep on the whole amount of mass gained over the cycle. At first glance, such an approach may benefit, but it has a bad effect on your body. Short steroids cycles with several weeks break between them is the most recommended path to follow when taking steroids. But 3-4 weeks of cycling is not gonna cause much muscle gains, thus people go with longer period about 8-10 weeks. Even in this case, you can be safe if follow the proper dosage and PCT. 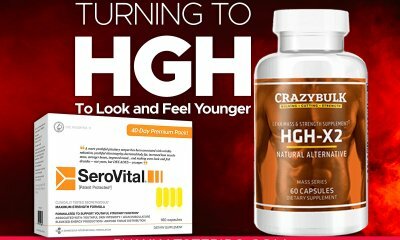 But every time you decide to fill in the gap between cycles with other steroids you just risk to suppress at all your own testosterone production and become infertile. Our body needs windows between steroid cycles to restore its own functions and come back to previous functionality. This is a lesson that old school bodybuilders gave us, as they not used to continue with a steroid while the whole cycle is done. Think about this as it may be one of the few motives you didn’t know about. With the risk of overtraining in mind, many steroid users follow a light exercises program in order to prevent it. Aside of this, steroids do their job with more or less stimulation, that’s way too few are those who bother with indeed high-intensity training. Old school bodybuilders train hard, even 3-4 hours per day and get the most from every workout. With 1 g of injectable and a moderate dose of Dbol, they managed to build a Zeus body. 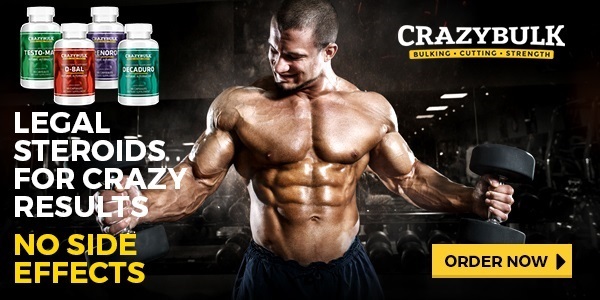 So, the time dedicated to training and their intensity along with gear potency were the catalizator of amazing gains. Read our post "Workout while on steroids" to get a clear image of how it should look like and what moments to take in consideration. The moderate use of roids in a golden era of bodybuilding was not dictated by correctness and high moral principles, rather than a number of practical reasons surpassed over the time. 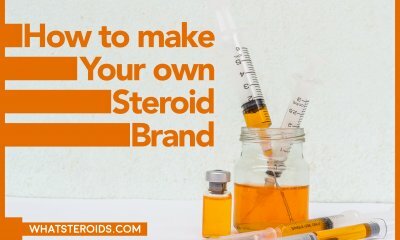 Steroids become more affordable, easy to get and take them in a way that brings great results even with less effort. Just imagine how old school bodybuilders would have been using steroids, having all the advantages we have nowadays? I tend to believe that they would fall into the trap of abusing them too. I’m a 59-year-old who’s been bodybuilding since 1972 when I began age 16, which was three or four years before Schwarzenegger became known to the general public through the book and movie, “Pumping Iron”. 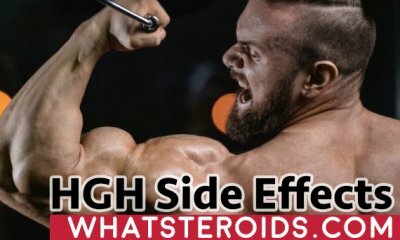 I’ve been in the bodybuilding world for over 40 years, so have observed the trends in steroid use from the “golden age” of bodybuilding to the current generation of physique competitors. Steroid usage among “old school” bodybuilders was not comparatively moderate because of the reasons offered in this article. Before steroids became illegal, steroids were not harder to obtain than they are today; in fact, because steroids were at that time not yet illegal, steroids were EASIER for top bodybuilders to obtain during the “old school” era. Nor were steroids more expensive relative to today’s prices. 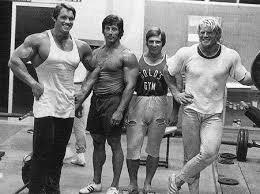 Nor were the bodybuilders of “old school” more genetically-gifted relative to today’s top competitors. And, “old school” bodybuilders such as Schwarzenegger, Oliva, Zane, Columbu, Wayne, Nubret, Ferrigno, Michalik, Dickerson, Coe, or Robinson weren’t necessarily using only what might be considered “moderate” amounts of steroids simply because they didn’t want to use more, but, because they often HAD to limit the amounts to avoid certain side effects which today’s bodybuilders can counteract with yet other drugs.